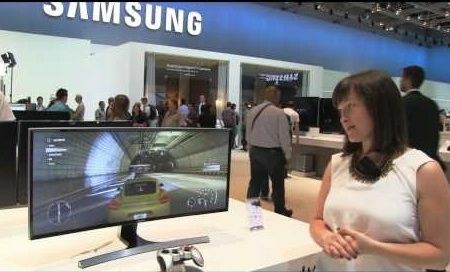 South Korean company Samsung plans to release its newest 34-inch curved monitor model SE790C. New focus on the use of multimedia entertainment and games, highlighted the high level of comfort for the eyes and has a radius of curvature equal to 3000 mm. 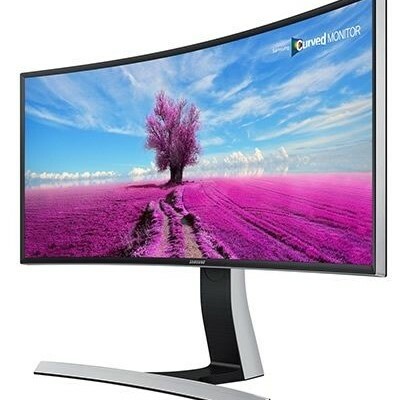 Samsung SE790C has support work permit 3440 x 1440 pixels (Format 4K), uses a white LED backlight (WLED), the contrast of 3000: 1, brightness of 300 nits, viewing angles of 178 degrees horizontally and vertically, and the response time of 4 ms. The monitor has a single port DisplayPort, two HDMI, USB-hub with four ports, two speakers rated at 7 watts each. It is worth noting support for certification TUV Rheinland, and thanks to the support of technology reduce flicker Flicker Free reduces eye strain. 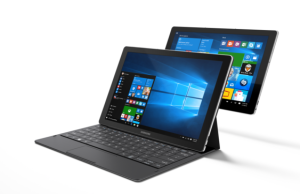 Function Picture-by-Picture allows you to connect two devices, such as desktop, laptop, games, or set-top box, and organize simultaneous output from these two sources. 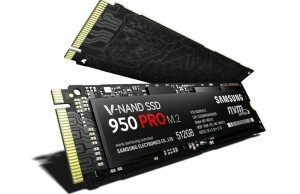 The cost of new Samsung SE790C not yet been reported.